Introducing the next generation of practice management software. There’s a whole new standard in precision and accuracy now available for today’s most advanced practices. OMS-Exec® v18 practice management software ushers in new levels of performance, stability, and intelligent features. v18 understands how you work, and how you want to work. It’s a foundation to take your practice into the future with smarter capabilities that lead the industry. 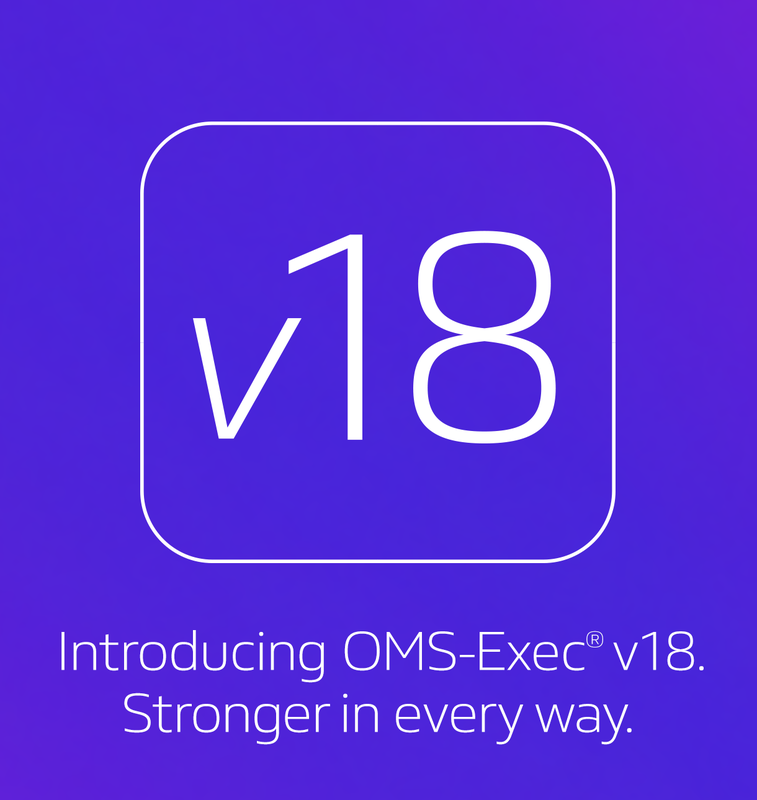 Introducing the more precise world of OMS-Exec v18 for your OMS practice and all its patients. OMS-Exec v18 is uniquely qualified to help you maintain the exact right amount of implant inventory at all times. 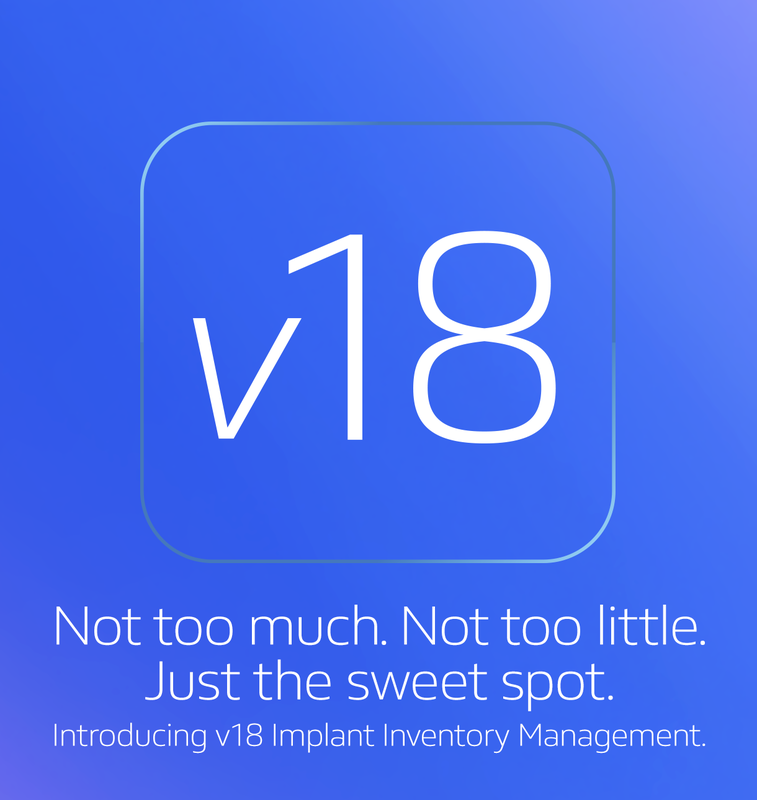 The v18 Implant Inventory Management module watches implant inventory levels and notifies you when you’re running low. As a result, your practice stays lean, efficient, and properly stocked at all times. It’s one more way v18 optimizes your OMS practice. This is the EMR that sets the standard. The Electronic Medical Record (EMR) is unquestionably here to stay, but one version in particular has already proven itself to be the foremost example: the optional fully-embedded EMR in OMS-Exec is a mature, proven platform with features you’ll immediately appreciate like digital charting and medical entries that feel like you’re holding, reviewing, and turning the actual pages of a paper chart. No matter what the task, OMS-Exec will feel immediately familiar to your entire team. Take your practice to the cloud. Whether you choose to work in the cloud or on-premise, OMS-Exec v18 is a game-changing new release that radically streamlines workflow across your entire practice. No matter where you are, you’ll have the power to assess potential drug interaction, monitor insurance eligibility, or track claims anywhere you have Internet access. And no matter how large or complex the practice, once-tedious tasks like generating letters and keeping your team on track are now automatic. Welcome to the new standard in formidable. Engineered to integrate within your practice. OMS-Exec is designed for maximum interoperability within today’s most advanced OMS practices. The leading diagnostic and clinical devices and vitals monitors all integrate instantaneously, seamlessly, and extremely reliably. Moreover, the list of integration partners is steadily expanding. *Requires Software Support to be current. **Please verify specific model is supported with DSN Software. It’s the best of both worlds. 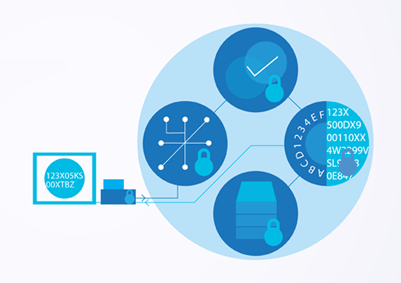 The highest security standard in credit card processing along with automation, encryption and tokenization. Significantly faster, more accurate, and more affordable through OMS-Exec v18 integrated payment processing and Heartland Payment Systems. Support that’s as vital as practice management software itself. When there’s an OMS practice, and possibly patients, hanging in the balance, Technical Support must be completely reliable. It’s more than a matter of sound business practices. And again and again, practices praise the Tech Support behind OMS-Exec. You’ll find them as knowledgeable about the needs of an OMS practice as they are the finer points of OMS-Exec. Better software starts with a better Demo. There are things you’ve always wanted your practice management software to do. The time to ask for these is in a highly personal OMS-Exec Demo. Let us show you how OMS-Exec can solve your issues, point by point. Multiple office complexities, encryption concerns, training issues, technical support, you name it. Tell us what’s on your mind and we’ll show you how OMS-Exec can help. OMS-Exec is the newest release of practice management software from DSN Software, a Washington-based software development company founded in 1978. Since 2008, DSN has been the official practice management software of the Seattle Study Club, a leading international dental continuing education group composed of over 6,000 dental offices worldwide. 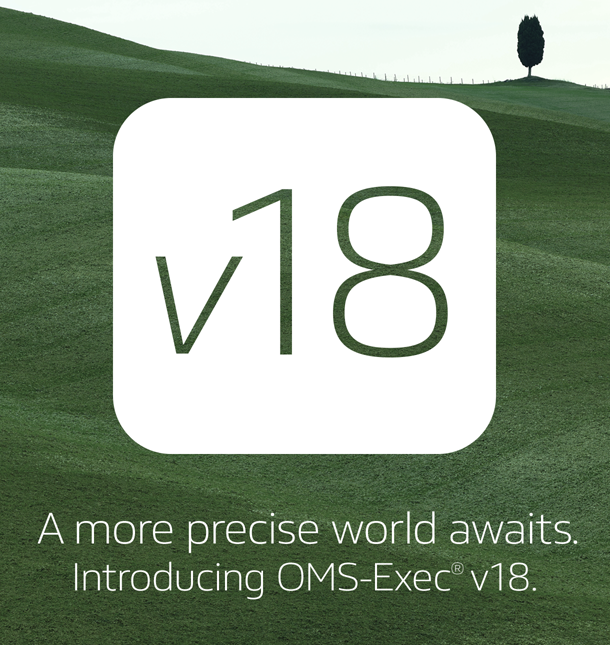 For more information about OMS-Exec v18, please contact us online, by phone or via e-mail to request a personal Online Demo.